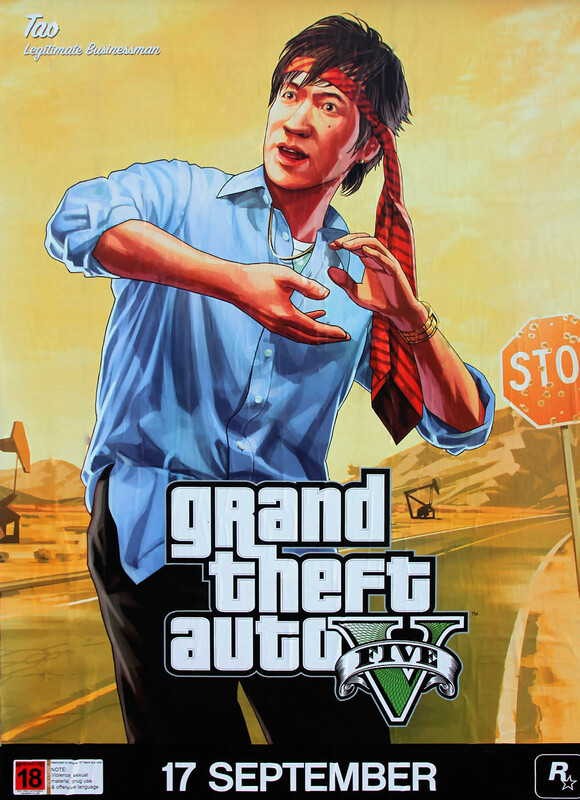 Tomorrow will mark 1 week to Grand Theft Auto V... Exciting, isn't it? Here's a quick round-up of Sunday news. 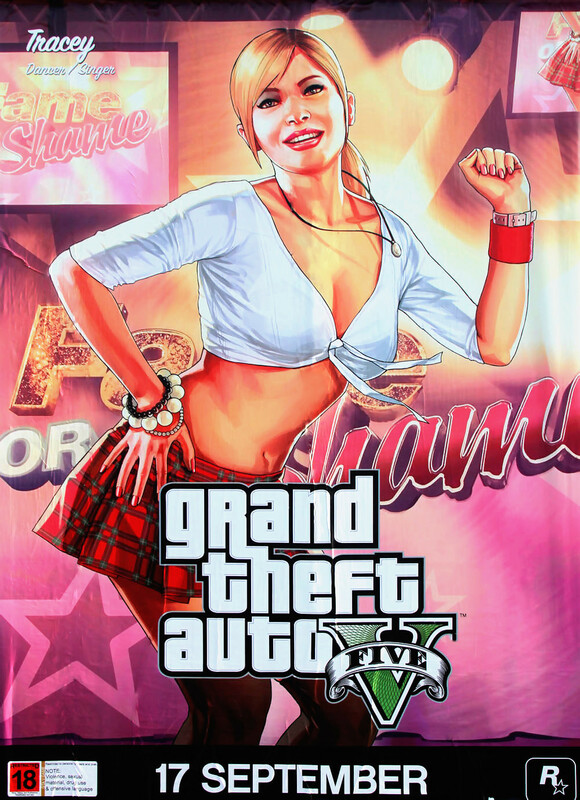 First up, the Scotsman posted an article about GTA V's ridiculous budget. 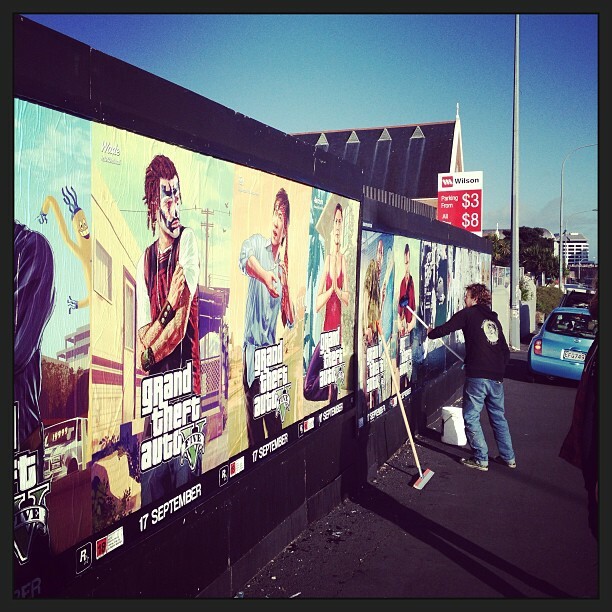 According to them, Rockstar has spent £170 million or roughly $266 million creating and advertising the game. For reference, GTA IV was less than half of that. 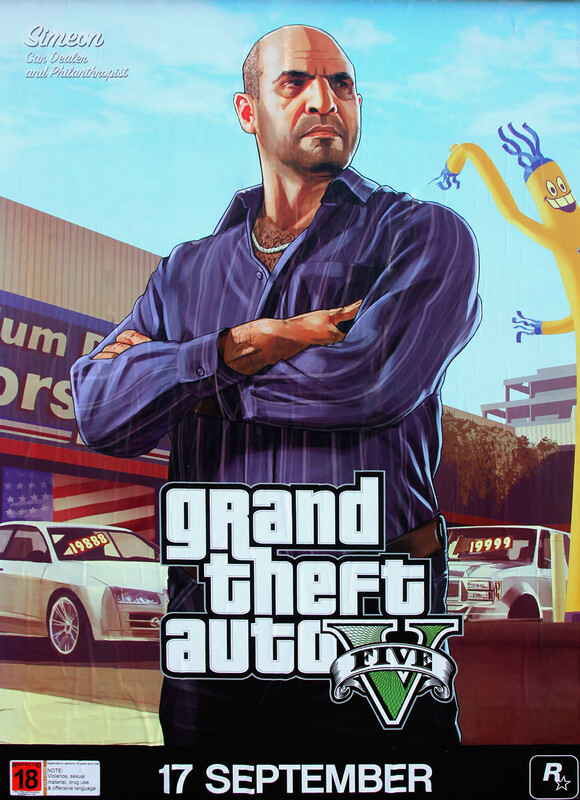 The article goes on to say that GTA V is on track to rake in around £1 billion ($1.6 billion) in sales. 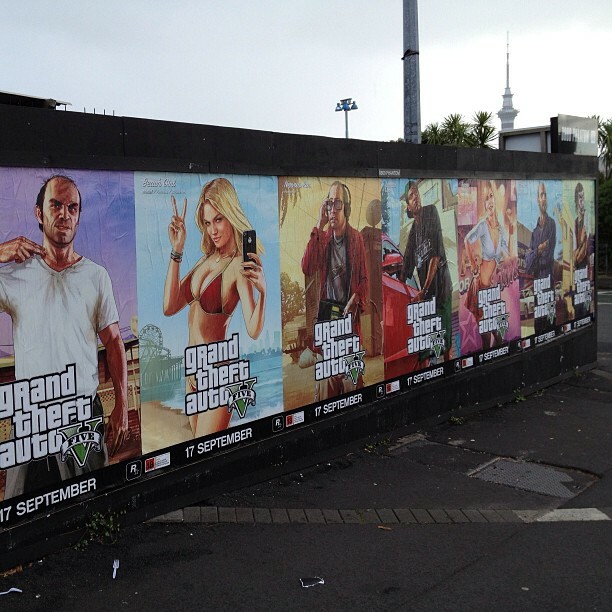 It's safe for us to agree that Grand Theft Auto V will break records. Don't you think? We can only assume these will be officially released as wallpapers very, very soon. Stay tuned and join the discussions in the forums! 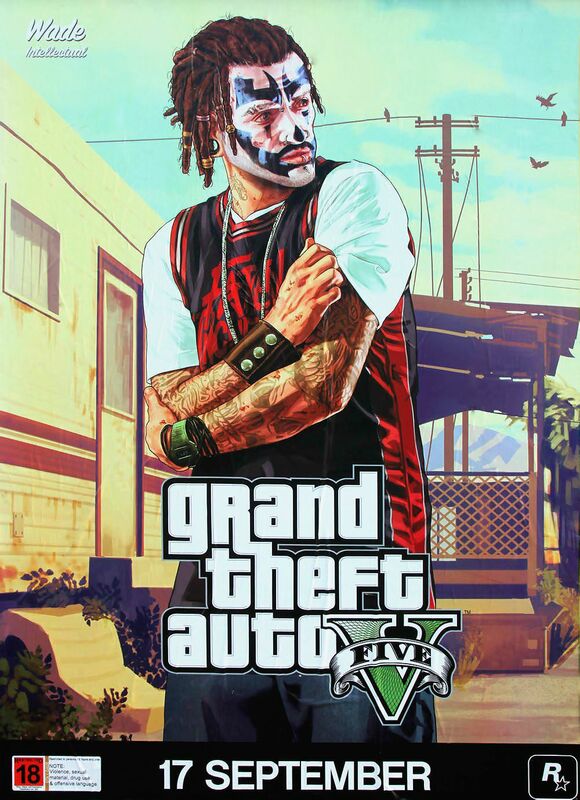 Wade is based on Shaggy 2 Dope from the Insane Clown Posse. Compare pictures of Wade and Shaggy (before he cut his hair) and you'll see a close resemblance. 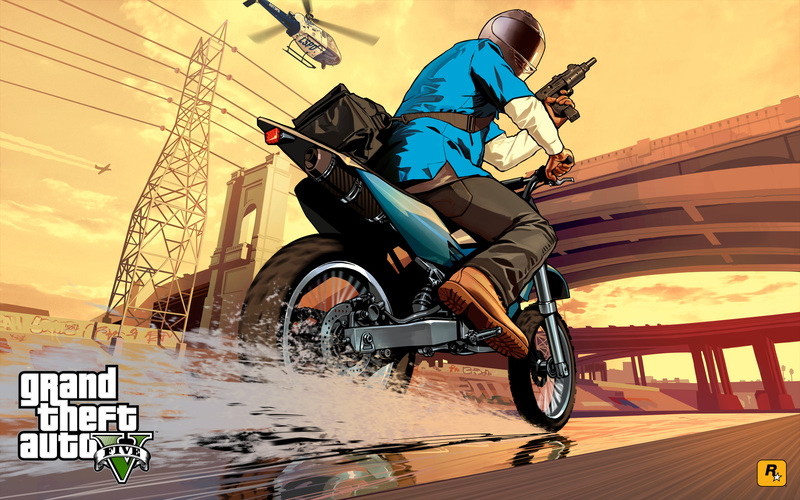 @SazzerBoi09; R* stated that they focused the game on PS3 primarily, all trailers and screnshots, gameplay videos are from PS3 too. But R* also confirmed that XBOX360 "won't differ too much"
I like how they only advertise Playstation with the game advertising, PS3 must be the best platform to obtain the game on. Insane anxiety. iGta5 will be over? 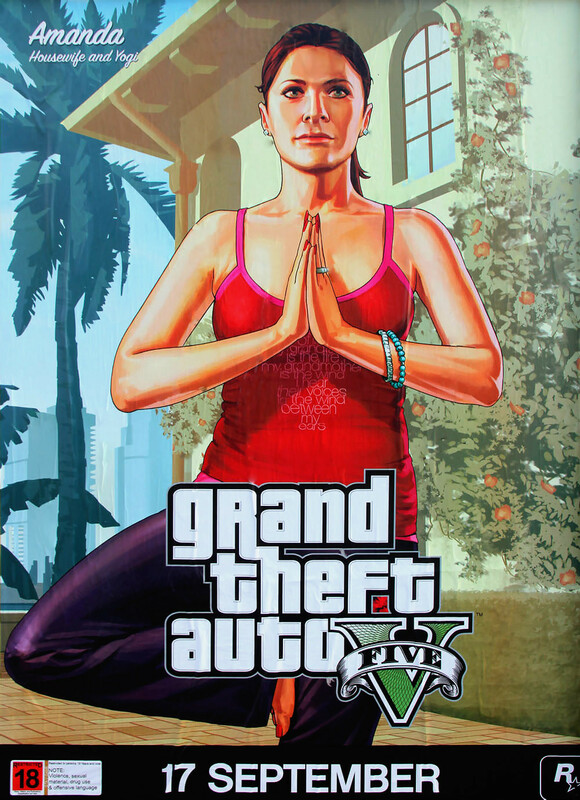 omfg $226 million... gta 5 is worth it..
Price of GTA V, Epsilon Album, New Artworks Spotted - A triple-threat of news to kick off the week before GTA V is released. 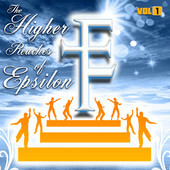 We learn about the game's budget, the Epsilon Program has an album on iTunes, and more artworks appear.